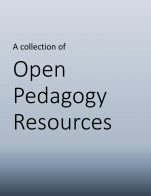 A handbook for faculty interested in practicing open pedagogy by involving students in the making of open textbooks, ancillary materials, or other Open Educational Resources. 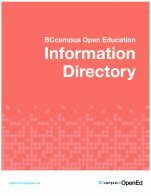 This guide aims to both inspire and equip more faculty to follow in these open pedagogy pioneers’ tracks in making open textbooks with students. 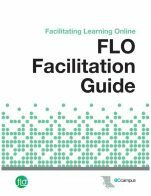 This is a first edition, compiled by Rebus Community, and we welcome feedback and ideas to expand the text. 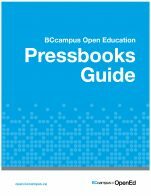 A Guide to Making Open Textbooks with Students cover by Rebus is under a CC BY 4.0 license (https://creativecommons.org/licenses/by/4.0/). 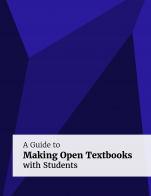 A Guide to Making Open Textbooks with Students by Elizabeth Mays (Editor), Robin DeRosa, Rajiv Jhangiani, Timothy Robbins, David Squires, Julie Ward, Anna Andrzejewski, Samara Burns, Matthew Moore is licensed under a Creative Commons Attribution 4.0 International License, except where otherwise noted.